Tinder is one of the popular dating site which have connect millions of people together, some few people meet on tinder and they have relocated to one another. We think tinder has done nothing but good though some user misused the app bringing about the recent restriction by Google but in the real sense it has contributed to so many peoples life. 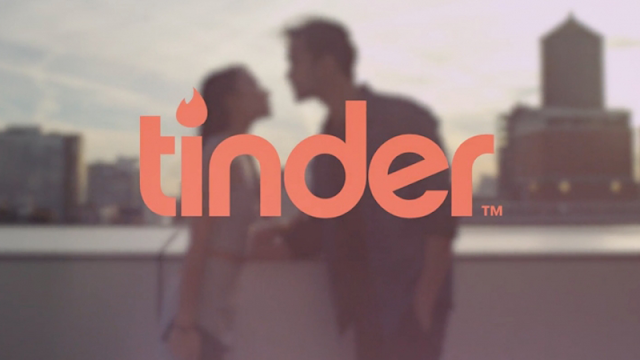 Tinder is releasing power to the women on the platform, how? as we all know that Tinder is a dating site where lovers meet to start a real new life, now they have introduce a setting that makes it possible for women to only interact with men they message first. If you noticed the current app , it allow both men and women to make the first move after a mutual match but everything will not be so in the upcoming app, what a great features even though it wont suit some people but I think is going to be great idea. “Often, women don’t really want the pressure of kicking off the conversation, but if they want it, that is great,” Mandy Ginsberg, CEO, Match Group Inc., was quoted as saying by website MarketWatch late on Thursday. How did they intend to do this? This features will not be showing on the old version , soon another version will roll out called app Bumblewhich will features like when to start. “Giving people the choice versus telling people how to engage is the big difference,” Ginsberg added. Here's latest coming from Tinder, very soon the new version will roll out and user will be allow to enjoy these features.